Goran Trajanovski is a Chief Operating Officer of Makedonski Telekom. Mr. Goran Trajanovski started his career as a founder and general manager of his private company in the area of electronics and telecommunications engineering, which he managed successfully for almost a decade. 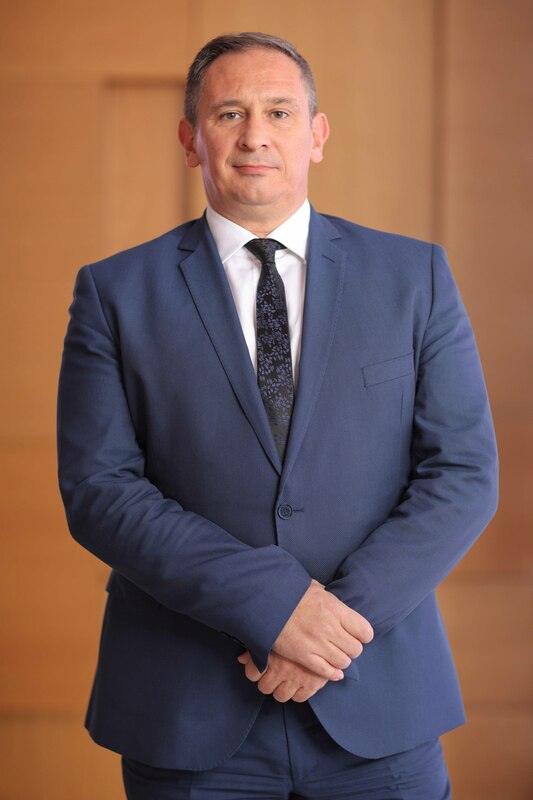 He joined Makedonski Telekom in 1997 as an engineer and then advanced in the company‘s hierarchy by leading and managing projects and programs that were important for the company’s development. 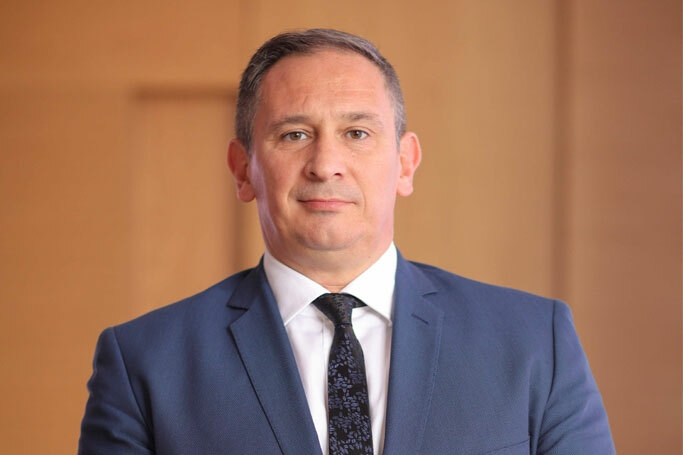 During his employment in Makedonski Telekom, Mr. Trajanovski was appointed in various managerial positions, such as Chief Director of Human Resources and Law. Mr. Trajanovski is continuously present in the telecommunication and IT sector in Macedonia for almost 20 years, including his experience as a founder of a start-up company. He was appointed in the position of Chief Operating Officer of Makedonski Telekom on 15 December 2017. Before his new engagement in the company, he was performing the function of Assistant Minister for Information Technology and Telecommunications in the Ministry of Interior. Mr. Goran Trajanovski holds Bachelor degree in Electronics and Telecommunications and Master degree in Industrial Manager.